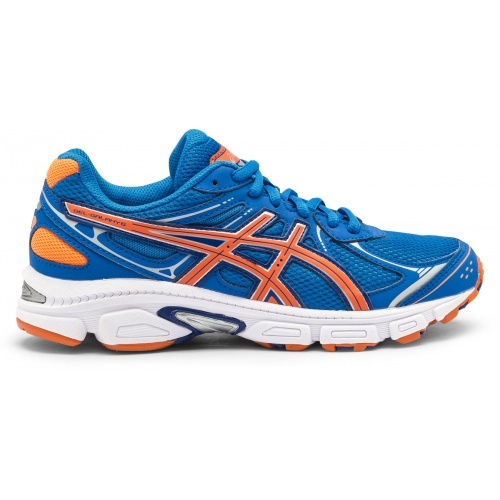 Sportsmart has an extensive range of ASICS running shoes for entry level runners through to professional runners. 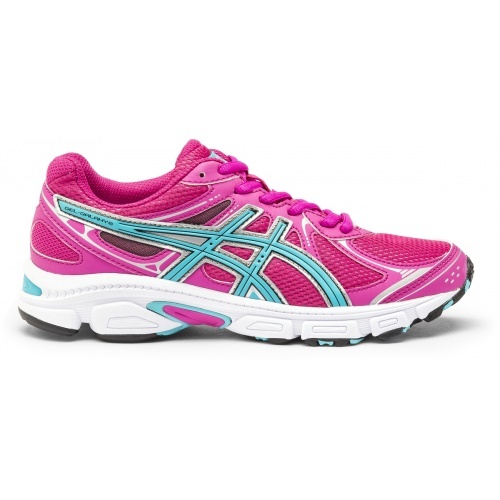 Our range of ASICS runners cater for men, women and kids, and are available in store or online. 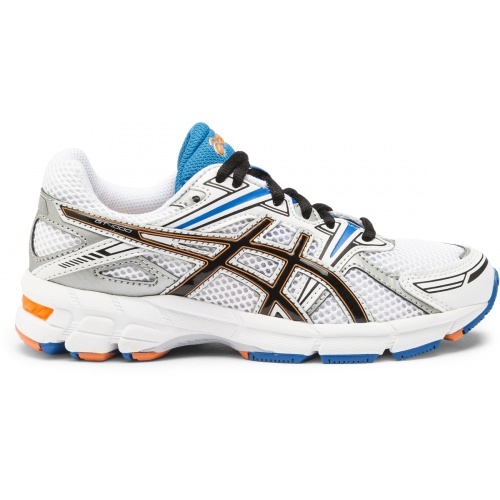 ASICS has categorised its running shoes to help with product choice and ensure best shoe fit. 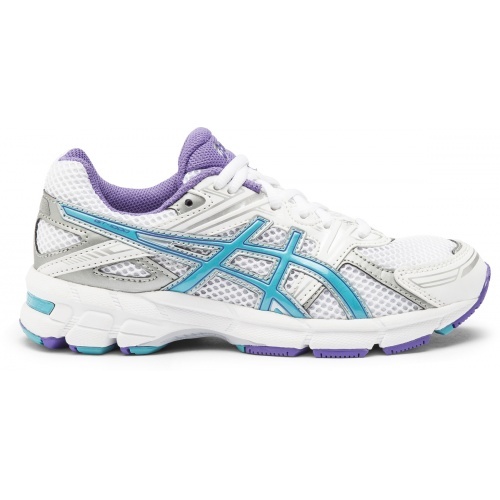 These categories are: Cushioning, Structured Cushioning, Maximum Support and Trail. 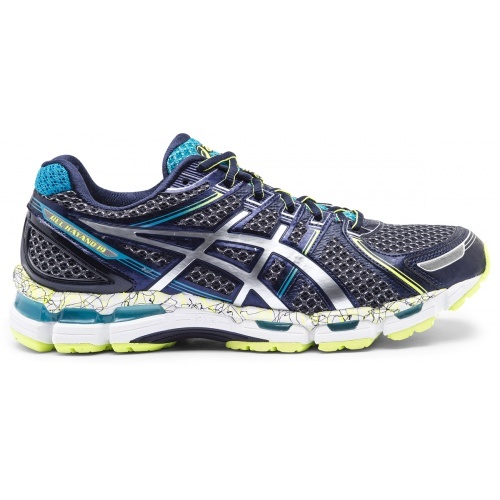 The main difference between these categories of ASICS runners is the amount of support the shoes offer, with the ‘cushioning’ range offering the least support, followed by ‘structured cushioning’, then ‘maximum support’ which offers the most support. 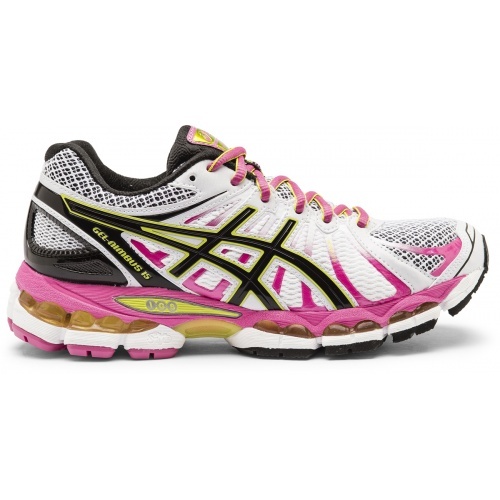 ASICS runners in the ‘trail’ category are designed to provide support, cushioning and reliable traction over different terrains. 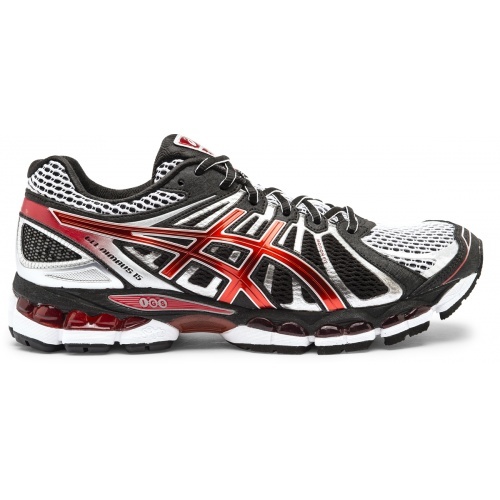 The Asics Gel Kayano 19 is a lightweight runner that fits like a glove. Gender-specific cushioning, heel and forefoot Gel units and Dynamic Duomax medial support ensure a smooth, cushioned and supportive ride. 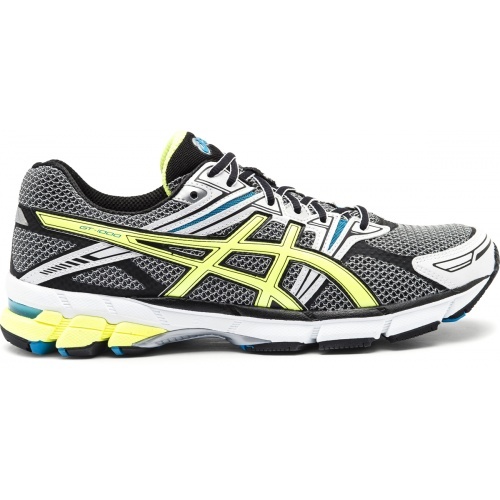 For the ultimate fit and amazing comfort, you can’t go past the Asics Gel Nimbus 15 runners. Complete with Gel cushioning, Solyte, Solyte Lasting 45, AHAR and Comfordry sockliner, the Gel Nimbus 15 is cushioned, lightweight, durable and breathable. 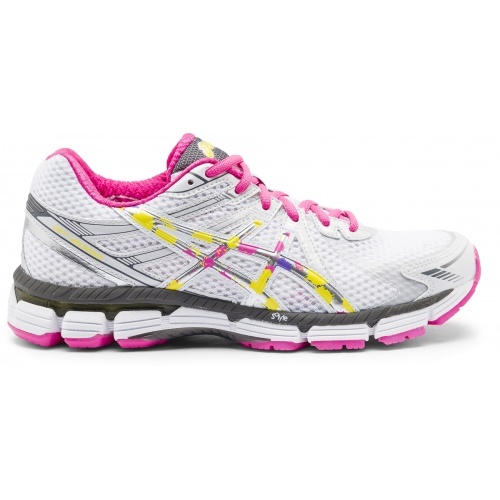 The Asics GT 2000 running shoes feature Discreet Eyelet technology – a new lacing system that evens lacing tension across the foot for customised fit and support. 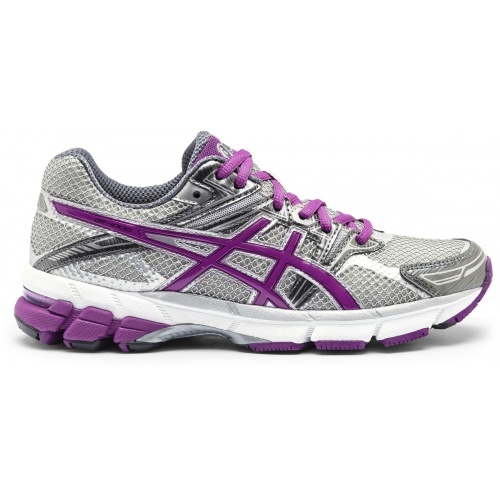 Complete with rear and forefoot Gel and Solyte midsole, this Asics runner is lightweight and comfortable. 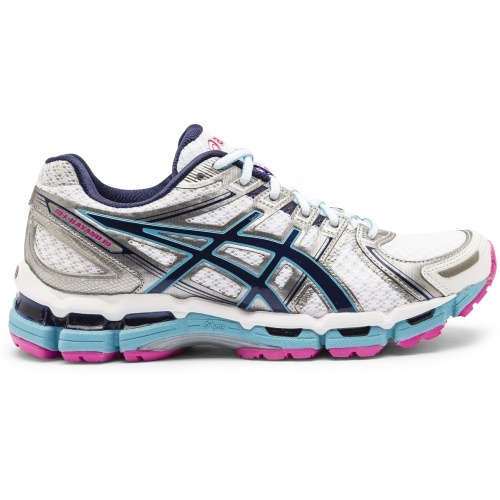 This Asics running shoe features front and rear foot Gel, along with a SpEVA midsole, to create a cushioned and comfortable ride and assist with shock absorption. 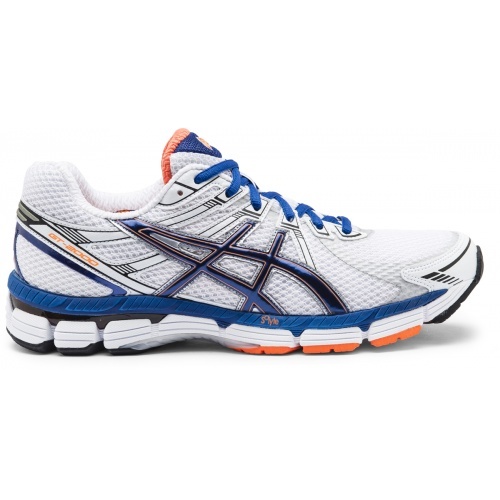 Visit us in store (we have four major stores throughout Melbourne) and our footwear staff can help you to select the best running shoes for your needs, and provide expert fitting advice. Note that stock varies from store to store.